When the LTE Cat6 are becoming the main stream of wireless mobile gadgets, Netgear sells now the LTE Advanced Cat11 hotspot AirCard 810 in many countries. 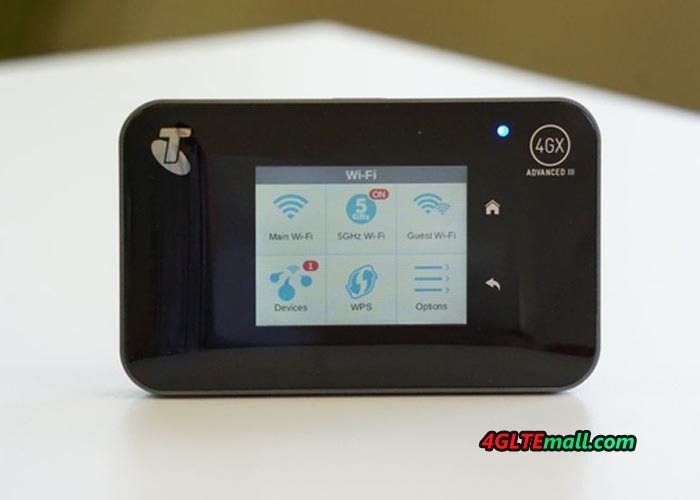 The mobile wireless hotspot was unveiled at CES in Las Vegas in January 2016 and was now exclusively available for the network provider Telstra in Australia. The Netgear AirCard 810 LTE Hotspot is the successor of the AirCard 790 and has an ultra-modern Qualcomm modem for speeds of up to 600 Mbit/s in the downlink and up to 50 Mbit/s in the uplink. The downlink speed is almost the double of that in LTE Category 6. The Netgear AirCard 810 router has a replaceable, strong battery of 2,930 mAh, which will allow up to 11 hours of operating time. What’s more, up to 15 devices are supplied with an Internet connection at the same time through the WiFi from Aircard 810s, of course the dual-band operation is supported on 2.4 GHz and 5 GHz with the current WLAN ac standard. The modem is one of the fastest cellular modems currently on the market: the Qualcomm chipset supports data rates of up to 600 MBit/s in downlink, corresponding LTE category 11 which is being accomplished via Triple Carrier aggregation, ie the bundling of up to three frequency ranges. In many countries, this technology is expected to be commercially available after 2016. Some network providers are already testing this technology in their deploying bands, so as to increase the LTE speed. 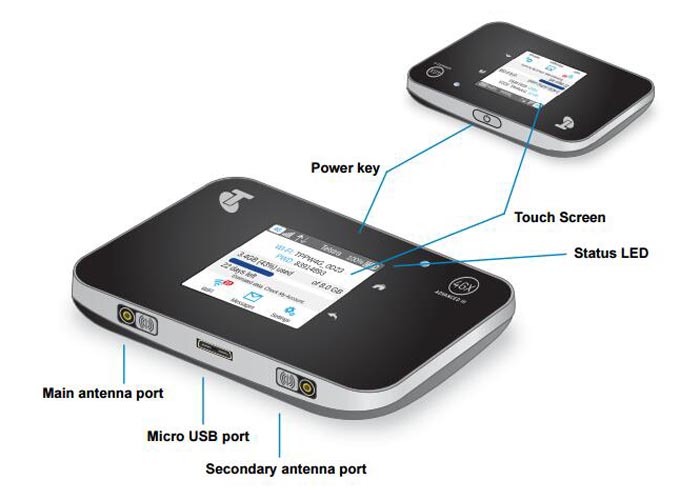 The Netgear AirCard 810 hotspot is very similar to the predecessor model AirCard 790 visually and technically, a large touchscreen display on the front facilitates operation. 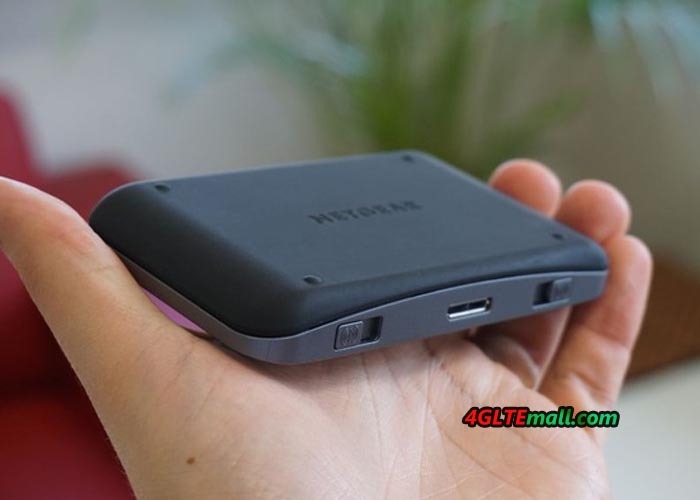 Who wants to know more about the Netgear aircard 790s, you can read the AirCard 790s Review . Since I have the AirCard 810 Hotspot and we can test it soon. A detailed review of the Netgear AirCard 810 follows in the next few weeks. A PDF data sheet are available on the NETGEAR website. The router is now available at various online retailers, even in good specialist shops you can order the AirCard 810. You can also buy the Aircard 810 from www.4gltemall.com . The price is of course higher than that of Netgear Aircard 790s. Actually, the speed Aircard 790s is enough for daily use. There are many options in predecessor model of Aircard 790s, such as Netgear Aircard 782s, 785s. So if you need a budget Aircard 4G, you can choose the Aircard 782s or 785s.